Food never tasted this good! with benefits and dining privileges all year round. 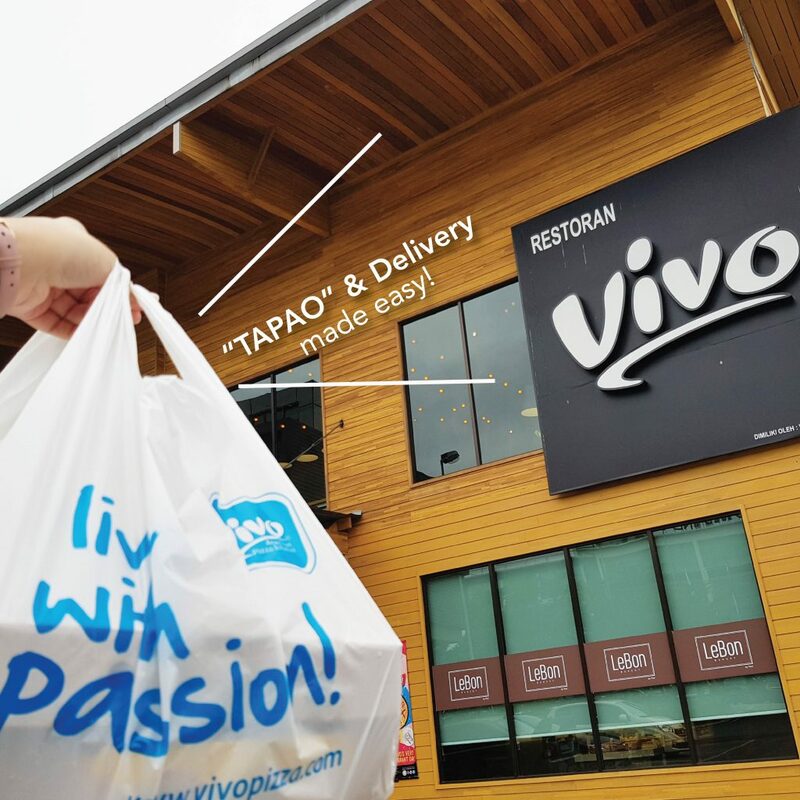 “TAPAO” & Delivery Service made easy! 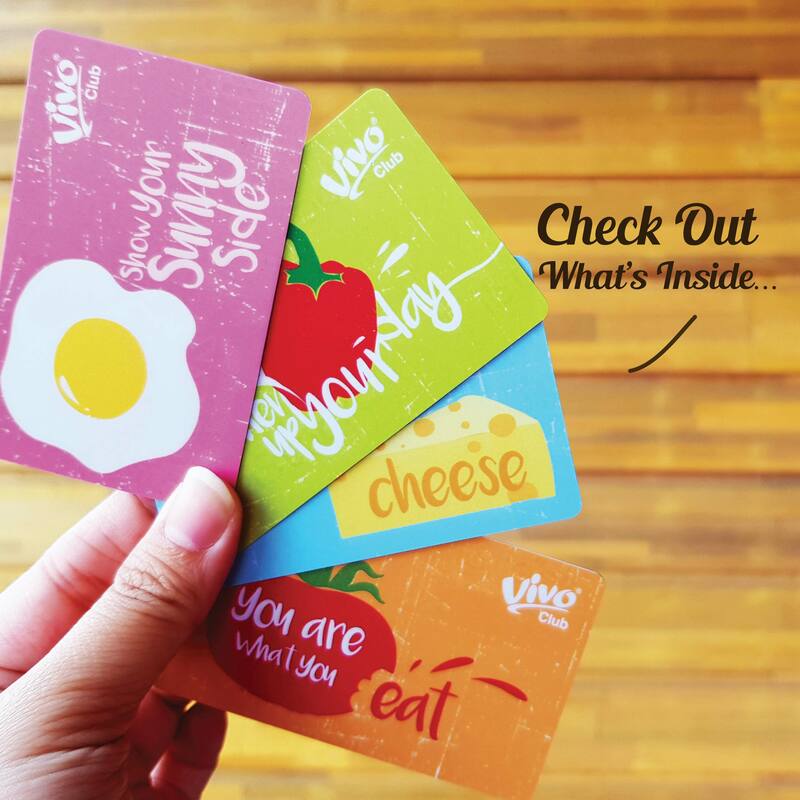 Discover a more convenient way to enjoy Vivo-licious Meals! 【Members’ Exclusive】Vivo’s Very Vibrant Day in March! Enjoy 50% off on selected items! Valid from 23, 24, 25 Apr 2019. 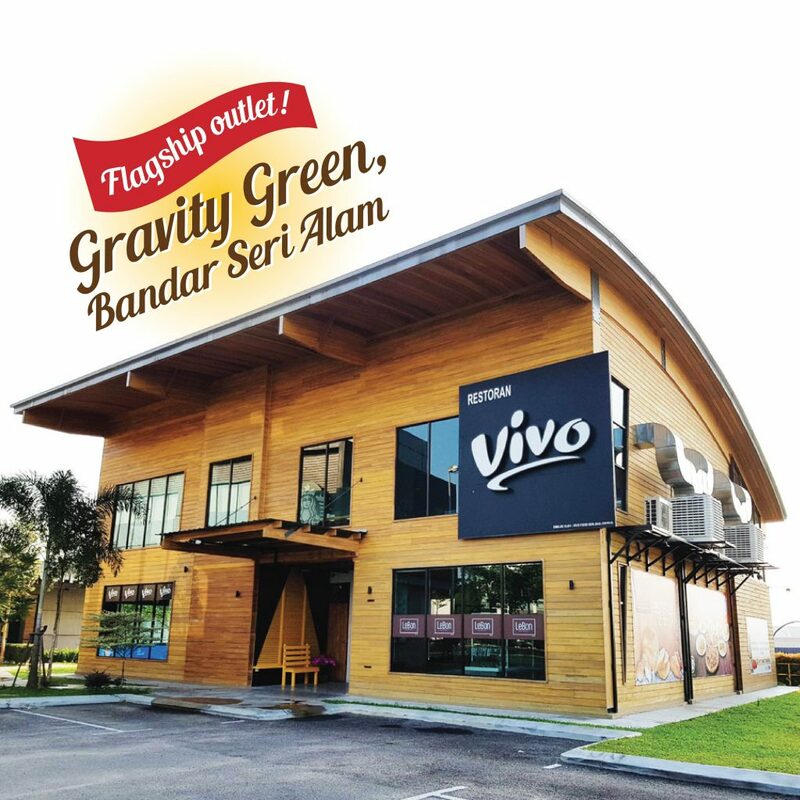 Introducing the largest and the newest double-storey outlet at Vivo Pizza! This super Instagrammable spot is not to be missed! It also houses our latest addition, LeBon Bakery that sells fresh bread baked daily! 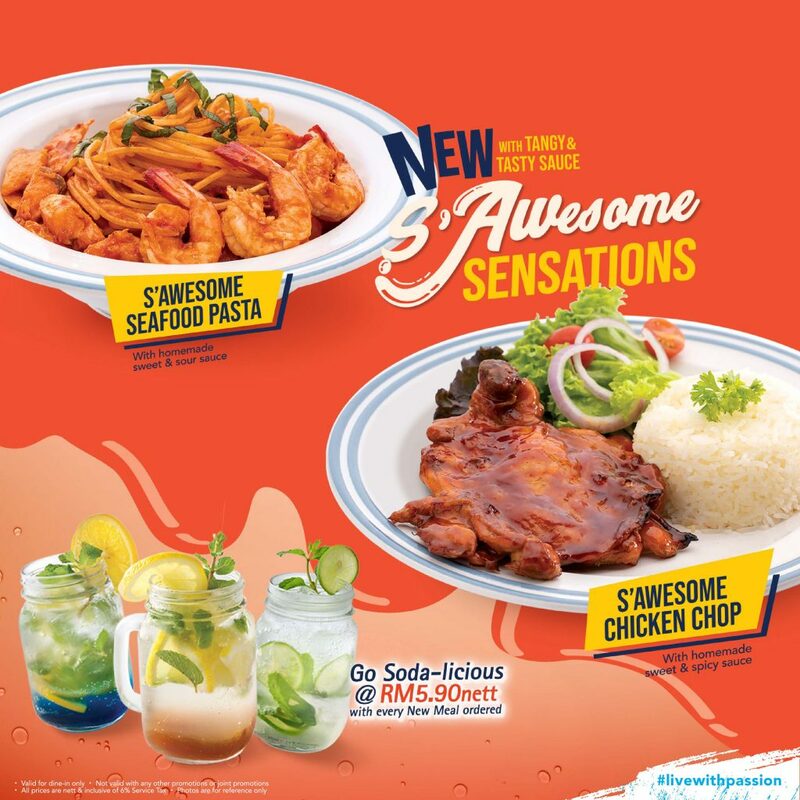 All meal includes orange juice from RM12.90nett. S’Awesome Sensations are to here to stay. Know what awesome tastes like? We do. So tasty. So tangy. Try them today!